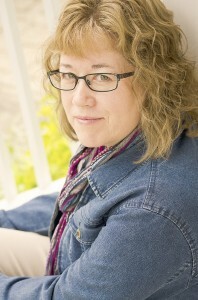 Thank you for producing such amazing Christian fiction! All of them are beautiful covers. The world of writing may be hard, but you all have already done more than many people dream of doing by finishing and publishing a book. Keep writing, and best of luck. Keep on writing and telling your stories! All look like great books, but the cover of Sound of Silver really grabs me the most. Voted for After! A lovely book inside and out. 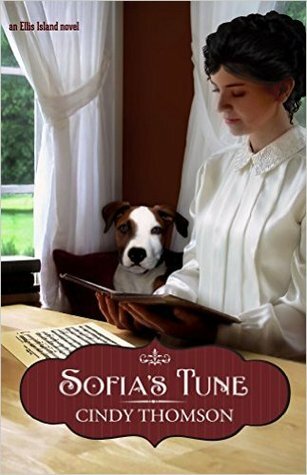 Love the covers of “After” and “Love’s Christmas Past” but am most excited to read “Sofia’s Tune” first. Who doesn’t love a good secret? Excited! Good for you, Janet Sketchley, for having your book included here. Congratulations to this month’s Champion, Cindy Thomson, and Sofia’s Tune! · Sofia’s Tune has a musical theme. What can you tell us about the meaning of “tune” in this story? Antonio is a vaudeville pianist who dreams of becoming an accomplished concert musician. His dog resembles Nipper of the “His Master’s Voice” advertisement for gramophones. There is plenty of music in this story, but the title refers to changing your tune, finding a different path for your life, as both Sofia and Antonio must do. · Tell us about the dog on the cover. Luigi is Antonio’s faithful companion who keeps reminding people of the dog listening to his master’s voice on the recording, as I mentioned. He’s well trained and a good judge of character. I really enjoyed adding a canine character to the story. Dogs are such an important part of many people’s lives. He is Antonio’s dog, but he really likes Sofia, as you can see on the cover! Next summer I will be releasing the sequel to my first novel, Brigid of Ireland. The stories are set in 5th century Ireland, and weave in a bit of fantasy and adventure. They are somewhat different from the Ellis Island series, but are still representative of our ancestors’ stories that should be passed down for us to carry on their legacy of endurance, faithfulness, and wisdom. And speaking of wisdom, Sofia’s name means wisdom, and I hope readers will be inspired by the music in the book trailer, written by my friend from Northern Ireland, singer/songwriter Andy Rogers.